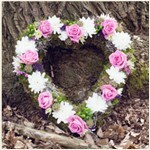 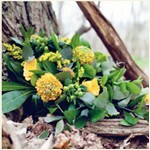 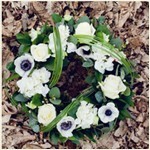 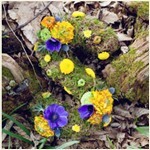 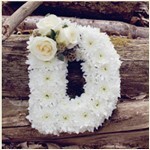 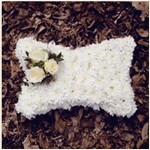 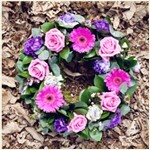 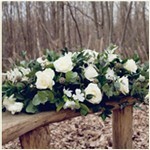 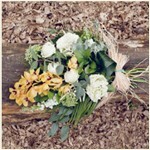 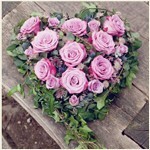 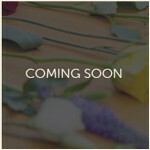 Florist in BILLERICAY, creating beautifully bespoke sympathy tributes. 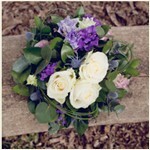 Consultations (by appointment) either in our comfortable studio or home visits available. 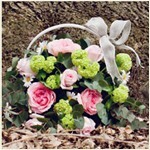 Current delivery terms: Next day delivery applies to Greater London and surrounding counties. 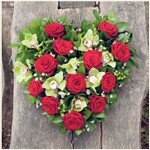 Same day delivery available in Essex only. 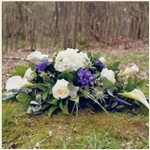 We deliver within the South East with notice. 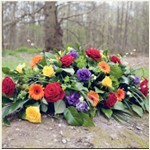 Local delivery fee is £6.00 & £10.00 per order beyond 20 miles of CM12 9BQ.